We had her picture on the counter of our kitchen for two weeks and we were quiet about her. The information of a little girl whose agency was hoping to place in a family sat before us. Adoption was not new to us, in fact it is where we started as we built our family. 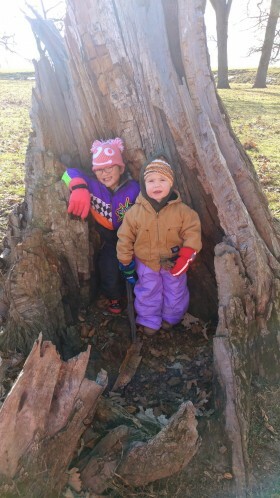 We had two children, wild and hilarious boys, running around the house. Both were healthy. What did we know about adopting a child listed as “special focus”? What did we know about special needs? We knew we were overwhelmed. We knew we had a lot of learning to do. We knew we had to talk to doctors, and specialists, and seasoned parents. We knew we had to have faith in the Lord and trust in one another as well. I remember one evening after we had said the YES to her I cried and cried to a friend about the “what if’s” and when the crying was over I straightened my shoulders and resolved that whatever we didn’t know would be ok.
Sure, there have been a few medical procedures we had not planned. Yes, there has been more intensive speech therapy than we knew to expect. It is true that she is sensitive in ways that the boys are not, some due to trauma of abandonment, and in other ways just because of her spirit. I don’t want to lie to you. Adopting a child labeled as “special focus” has had surprises and we have at times walked a road that led to exhaustion and tears together. But, if your asking. If your asking me what is it like to adopt a “special focus” child then this is what my answer would be. Last evening as the sun was setting on our farm my husband roared his 1947 Massey Ferguson tractor and the baby of our family, just 18 months old, went wild with excitement. He could hear it from inside and he wanted a ride. It was freezing outside. I bundled him from head to toe in warmth until he could sweat even in a freeze. As I put on my coat I noticed that she was there bundling up too. We walked out together and she took his little glove covered hand and bent low. With one hand around his back so that he could not fall and the other in his she walked him across the acre to their Daddy. She walked so careful, so tenderly, with such purpose. She walked that baby in safety and when they reached the tractor she turned to me and waved. And, from the porch where I had watched intently I melted into a muddle of tears. 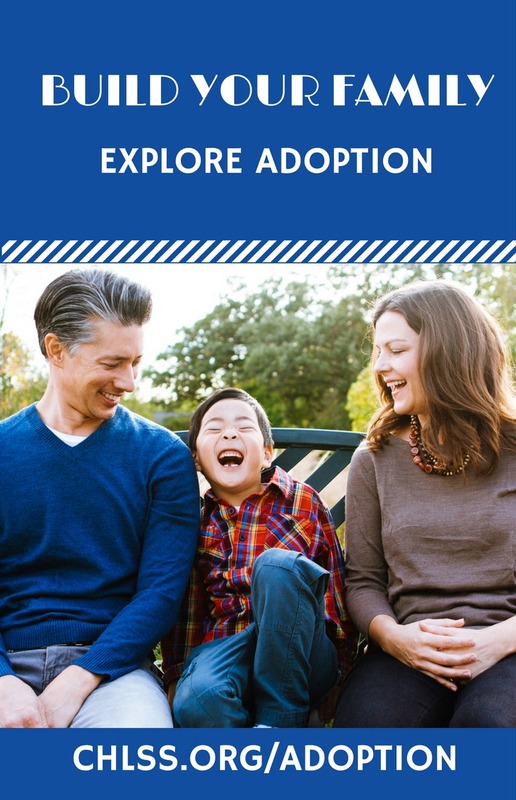 You see, there were many things we did not know when adopting a special focus child. And one of those things was that we were saying that YES to one of the most compassionate souls we have ever met. We didnt know we were saying YES to a little girl who would bundle up, stoop low, and walk her baby brother across a frozen field just because she wanted to love. Special focus children hold the hearts of Madison Employees in their hands. They are special focus because they tend to be more difficult to place due to their age, special needs, and medical needs. Madison offers grants to help place “special focus” children into loving families. I dont know what your questions are about special focus children, but I want you to know one thing for sure. There is more to that child than the special needs glaring at you from the page, and there is more to you than the uncertainty you may feel in your heart about adopting a child with special needs. Bring their huge capacity for love together with yours and even a frozen field in February can be warmed.